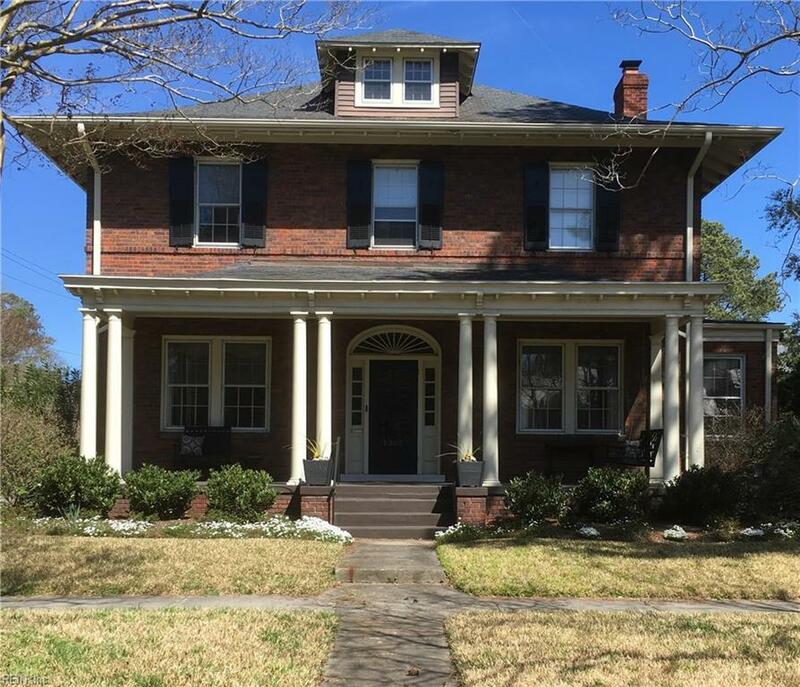 1362 Bolling Ave, Norfolk, VA 23508 (#10249114) :: Abbitt Realty Co.
Grand Larchmont home. Truly gracious, this property offers beautifully updated baths and an updated eat-in kitchen. Generous spaces welcome family and friends from the fabulous front porch to the large dining room, formal living room, sun room and den. Walk to Larchmont Elementary, ODU and dining options in the Village.